Friends Helping Sick Kids is one of the many charities that the Emery Village BIA sponsors every year. Frank and Martina Damiano founded the charity in 2000. The goal is to improve the health and wellness of all children by hosting fundraisers to raise money for the Haematology (blood) and Oncology (cancer) department at the Hospital for Sick Children. 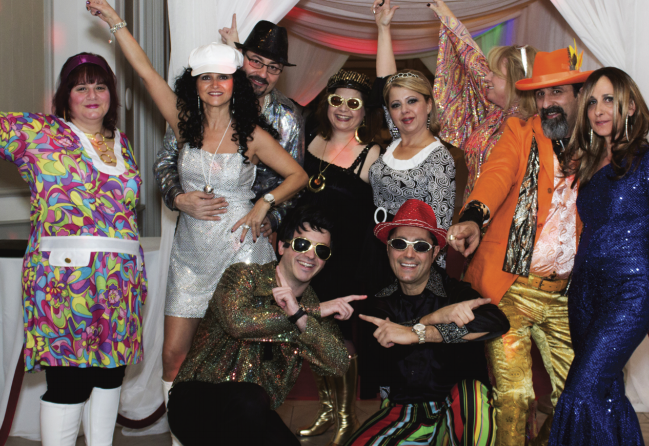 This year their 13th annual fundraising event, Saturday night fever, took place on February 22, 2014 at La Primavera Banquet and Convention Centre. This is their annual gala event, where 1,000 people come out for the night to celebrate and raise money. The organization has raised over $500,000 and plans to increase that number every year.